Huawei's upcoming Mate 20 series smartphone has been in several leaks and rumors for a while, and this morning we reported that the Chinese company will indeed introduce a special edition of Mate 20 smartphone in collaboration with German company Porsche Design (here). 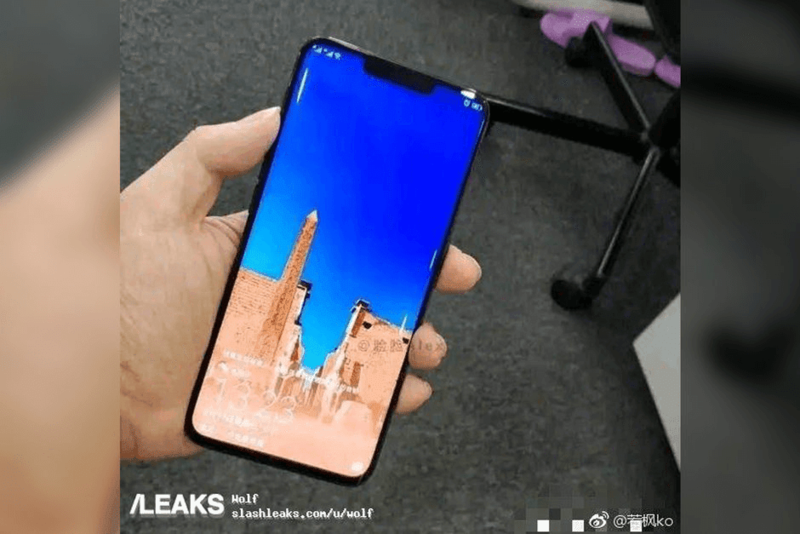 Now today Slash Leaks has come up with another live image of the Mate 20 Pro and this one with out any protective cases, revealing more details about the front panel design. From the images the Mate 20 Pro features notched display design with curved edges on either side, similar to the Galaxy flagship devices. 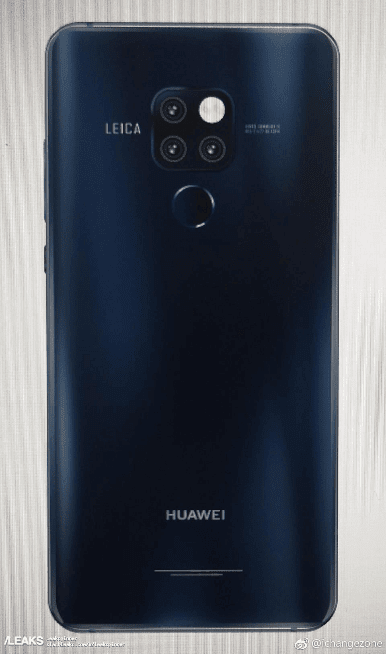 The side bezels in the new image seems to be slightly thicker than the image what we saw previously on the leaked promo and even in the dummy unit of the Huawei Mate 20 Pro. Sadly there is no images showing the rear panel of the device but according to the previous leak the Mate 20 Pro would feature a square-shaped camera layout on the rear accompanied by a dual-tone LED flash. Previously released CAD renders revealed that the Huawei Mate 20 Pro may feature a smaller 6.25-inch display, while early reports have suggested that there will be a 6.9-inch AMOLED display with QHD+ resolution of 3120 x 1440p which is expected to have an aspect ratio of 18.7:9. It would be powered by the new Kirin 980 processor coupled with either 6GB or 8GB of RAM and 128GB of internal storage. The device will run on Android 9 Pie with the EMUI 9.0 overlay on top and is expected to be packed with 4,000mAh battery. There will be triple camera on the rear which will have a main 40-megapixel camera that is accompanied by a 20-megapixel monochrome sensor, and 8-megapixel camera with a telephoto lens, on the front there will be a 24-megapixel camera. Huawei has already confirmed that they will officially release the Mate 20 Pro and the Mate 20 on October 16 in London.